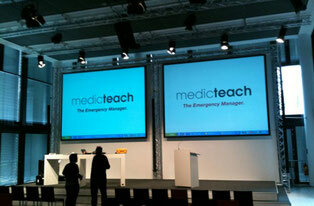 medicteach GmbH is an open minded team of emergency managers and consultants. We love to work international and to solve complex situations. Especially occupational health and environment, first aid, emergency management and safety for hotels and law firms. 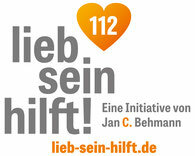 You need further information? For sure! Get in touch with medicteach!